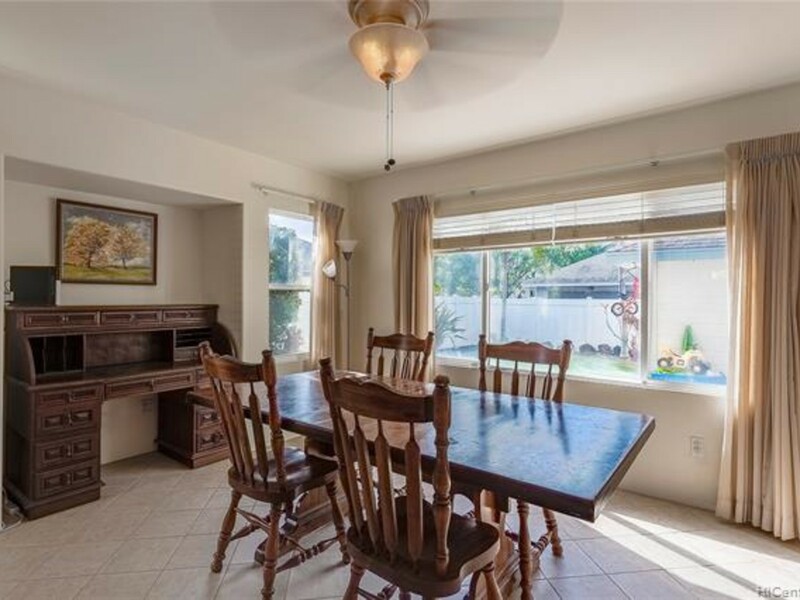 Charming & well maintained 3 bedroom, 2.5 bath home with a 2 car garage. 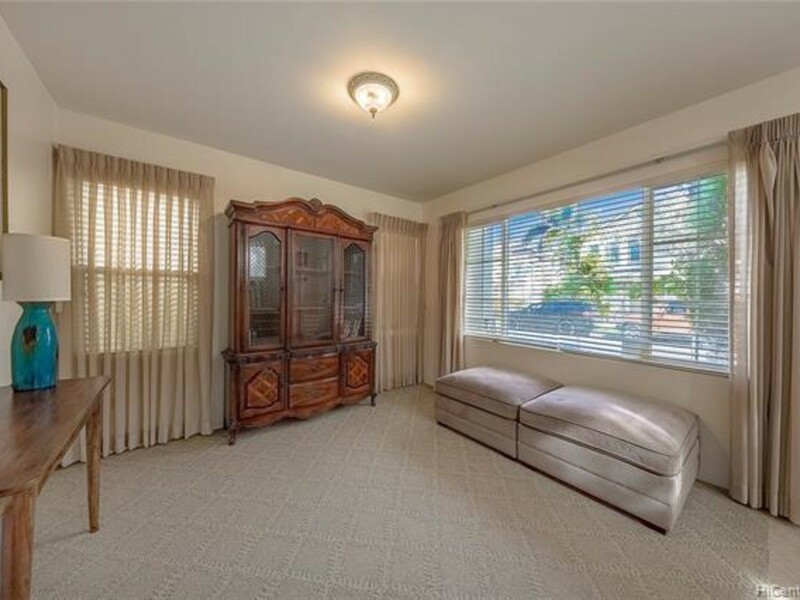 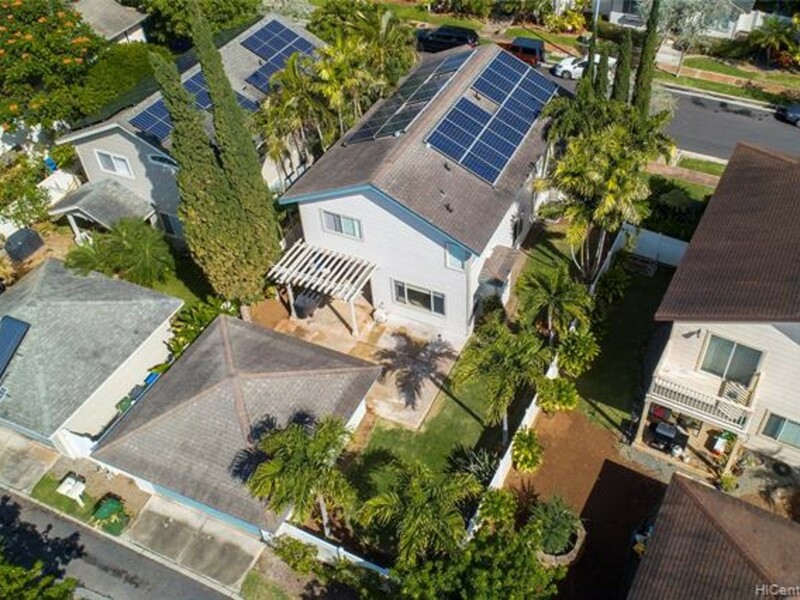 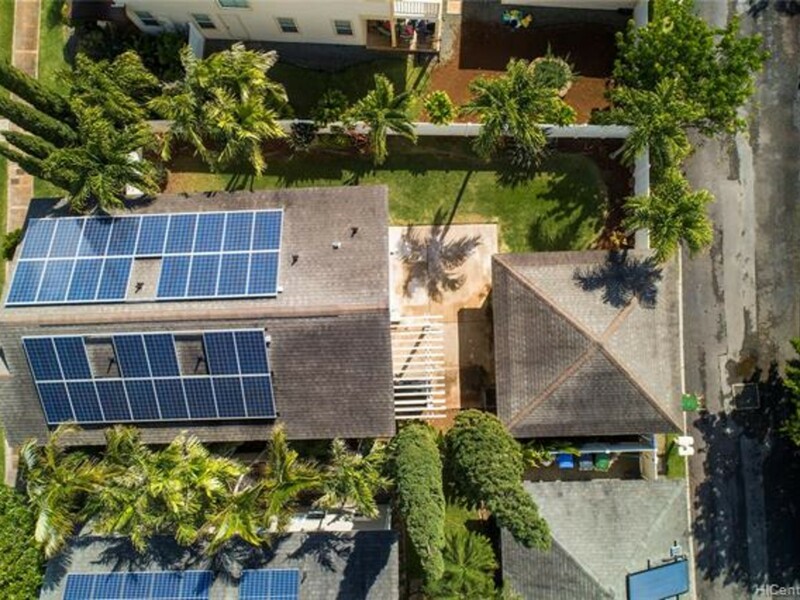 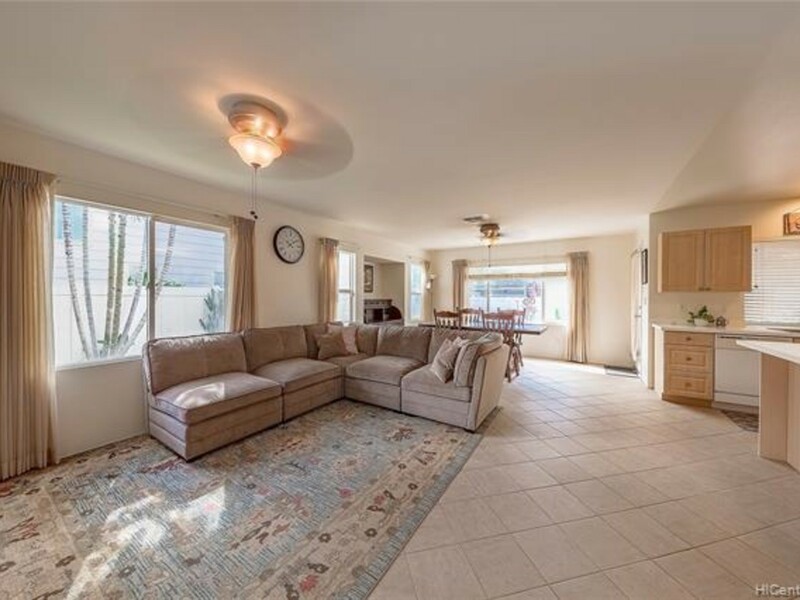 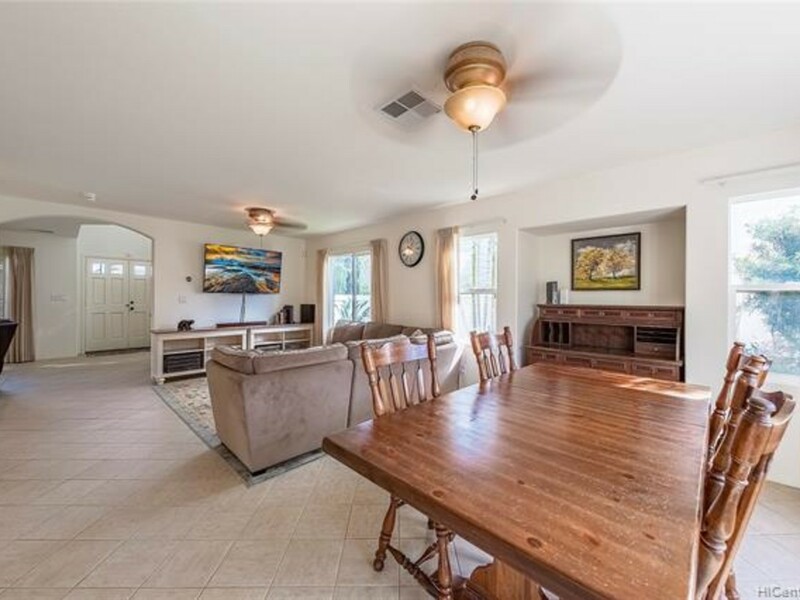 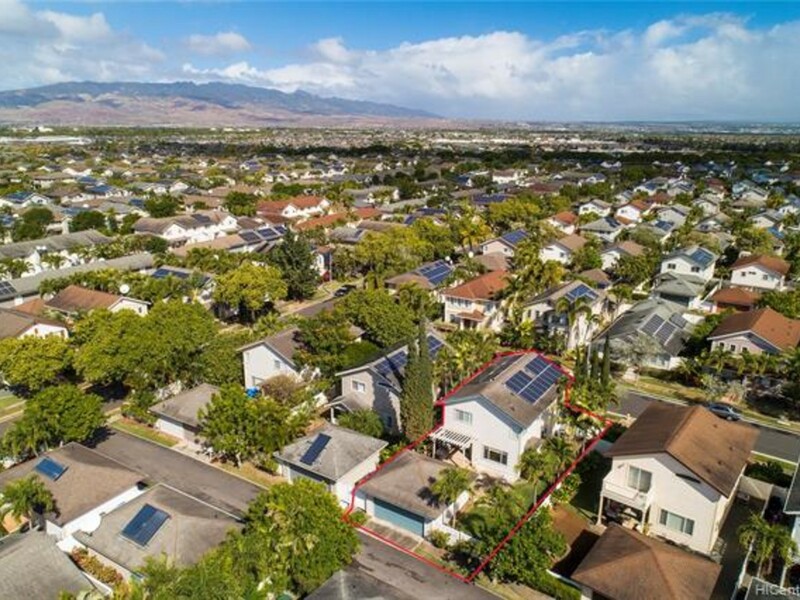 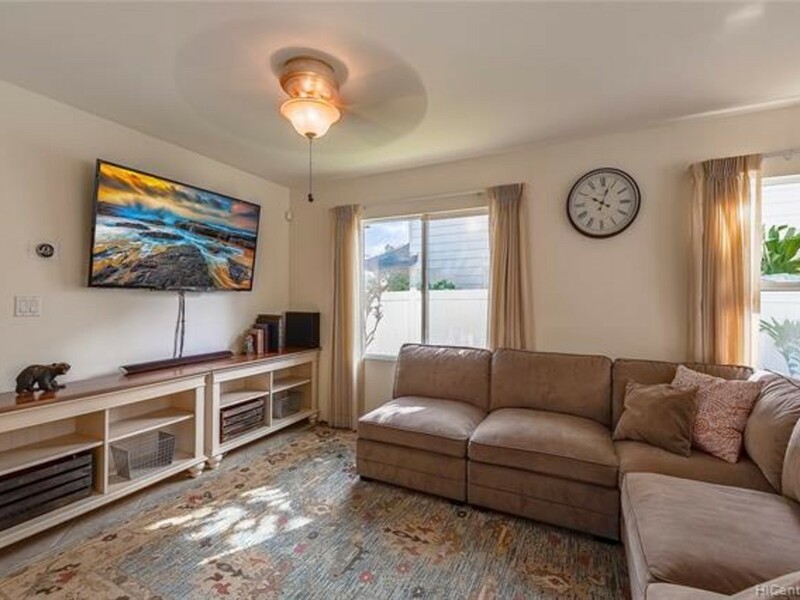 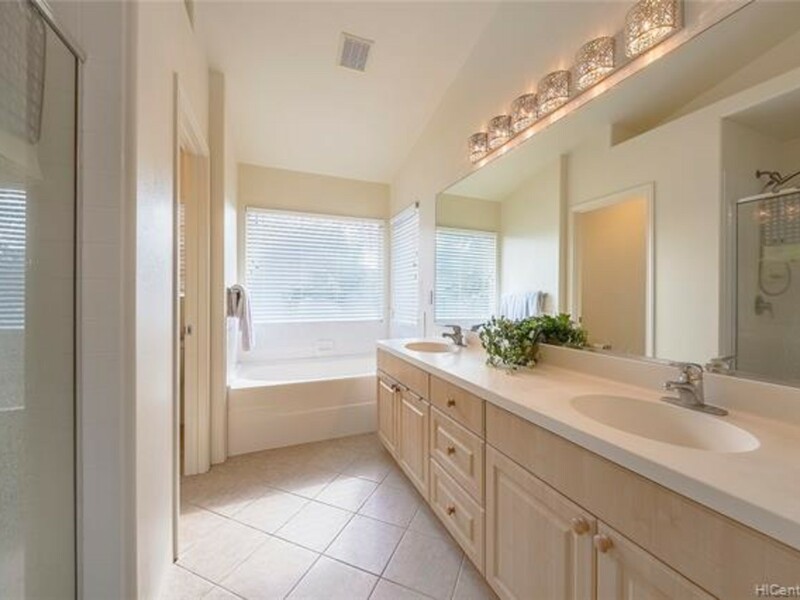 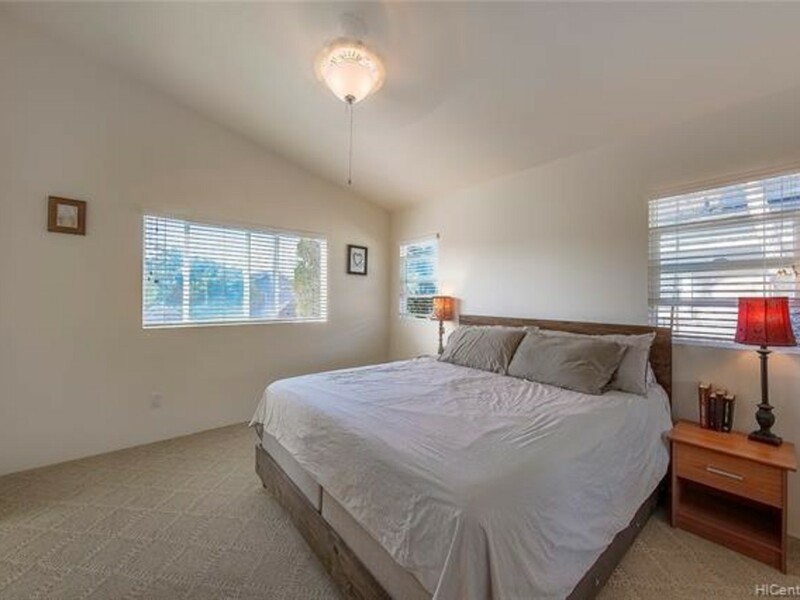 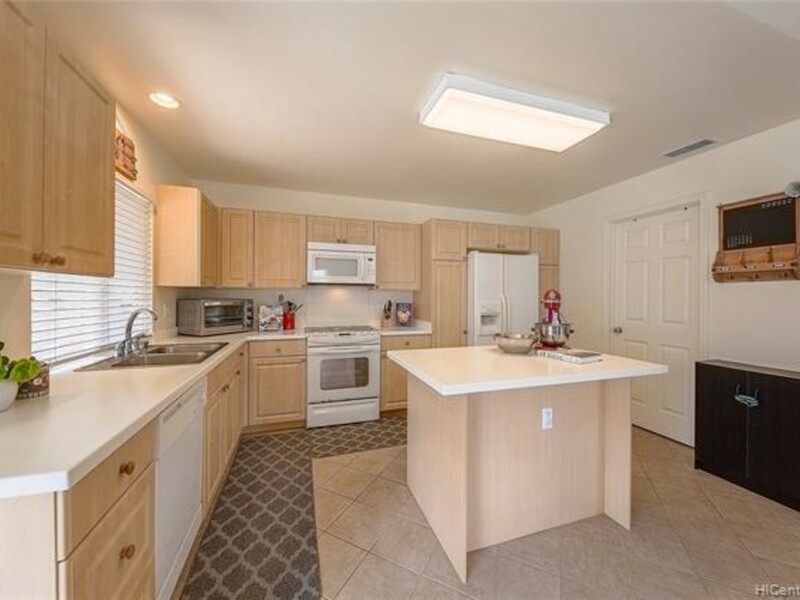 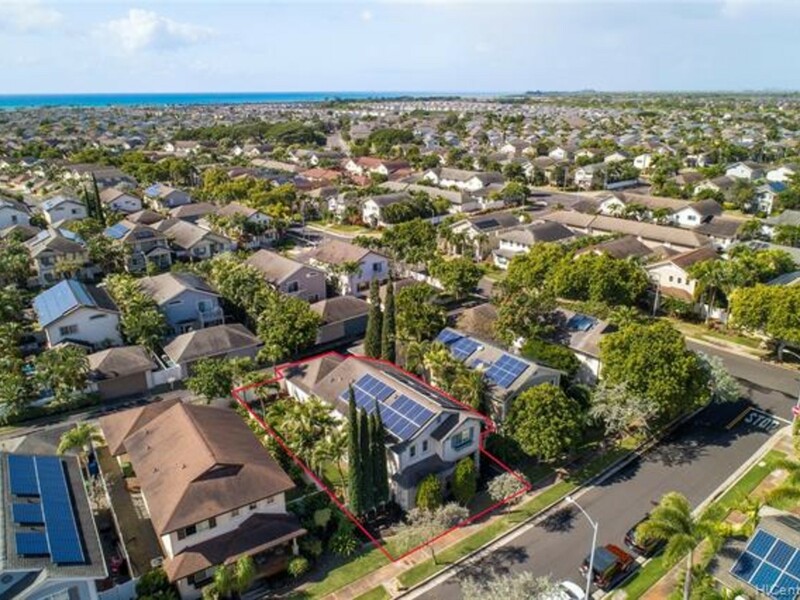 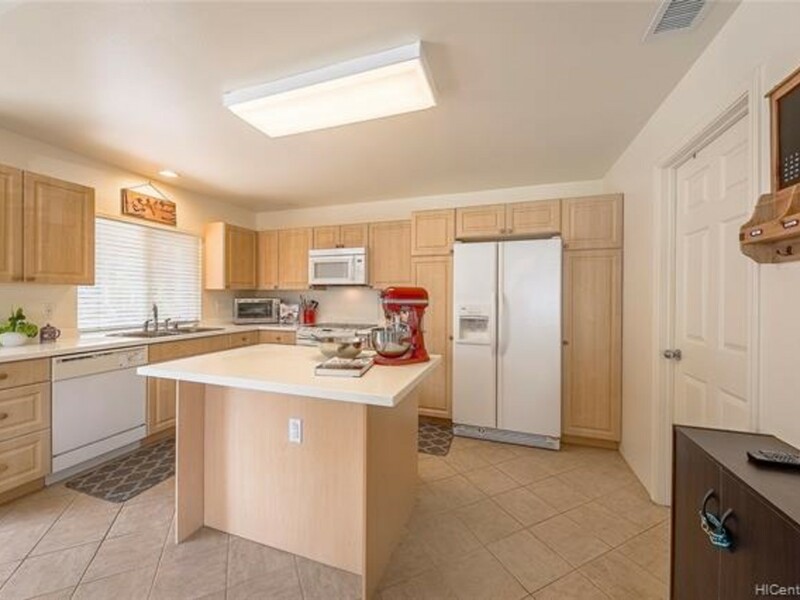 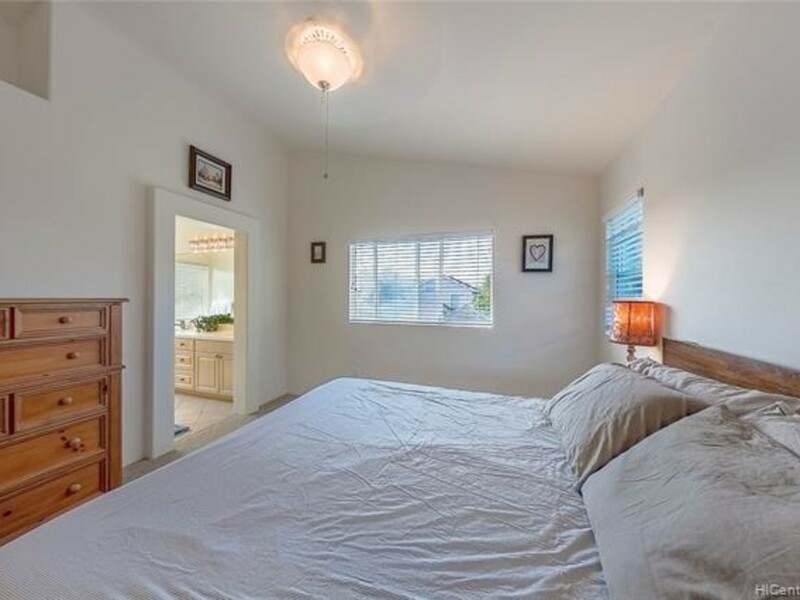 Open floor plan with a den, wet bar, 2nd floor loft (convertible bedroom), extended lanai, landscaped back yard, 31 Leased PV panels, and Central AC. 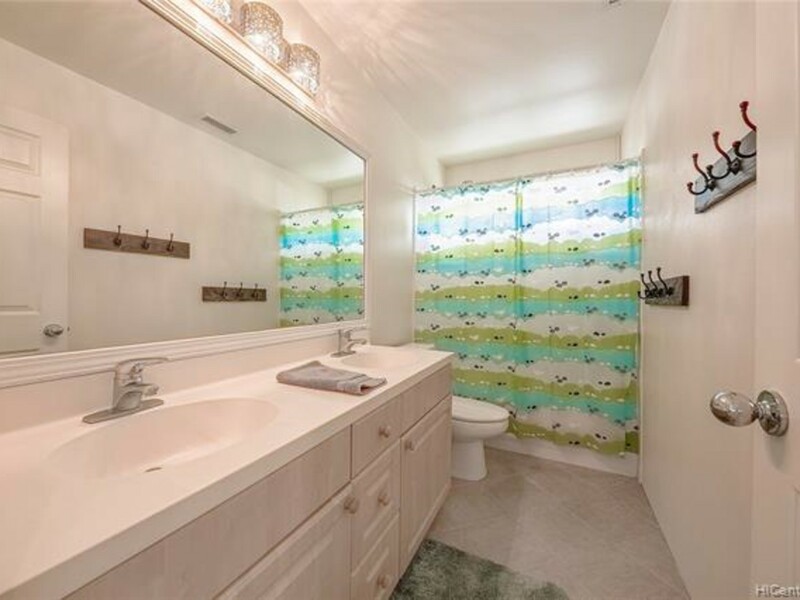 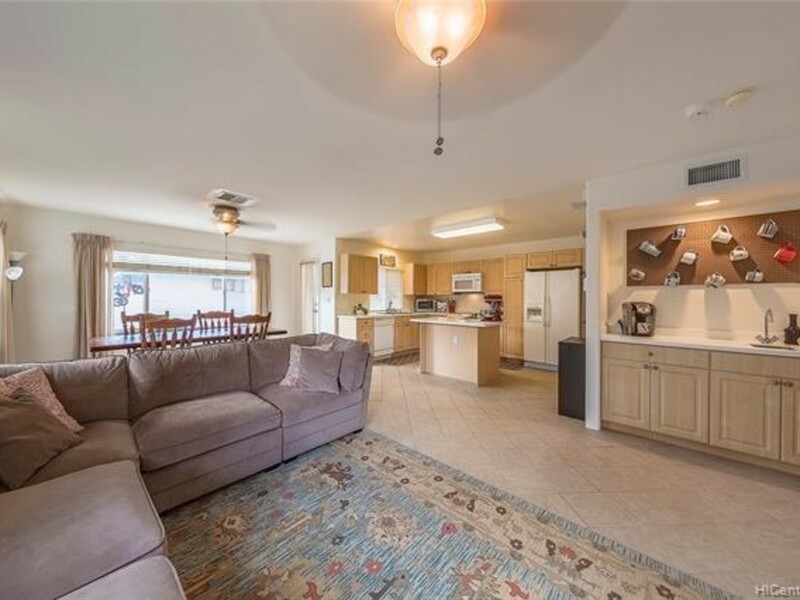 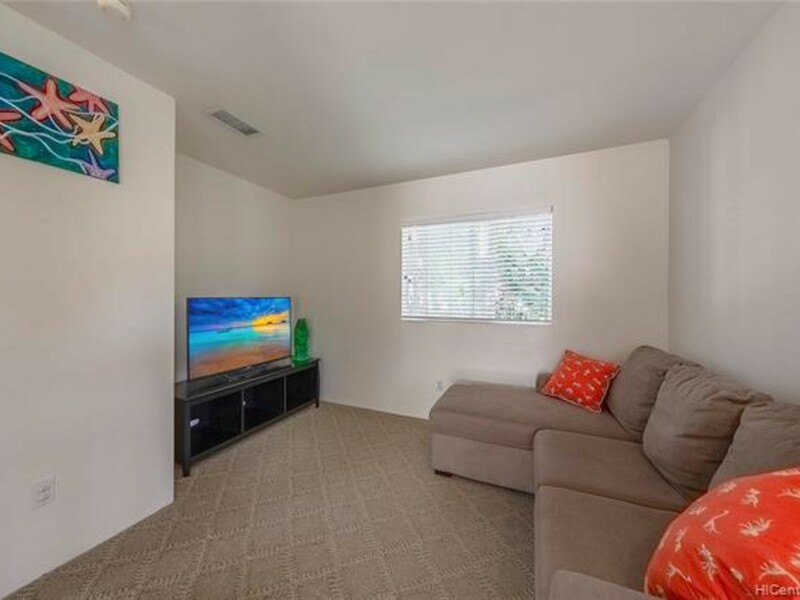 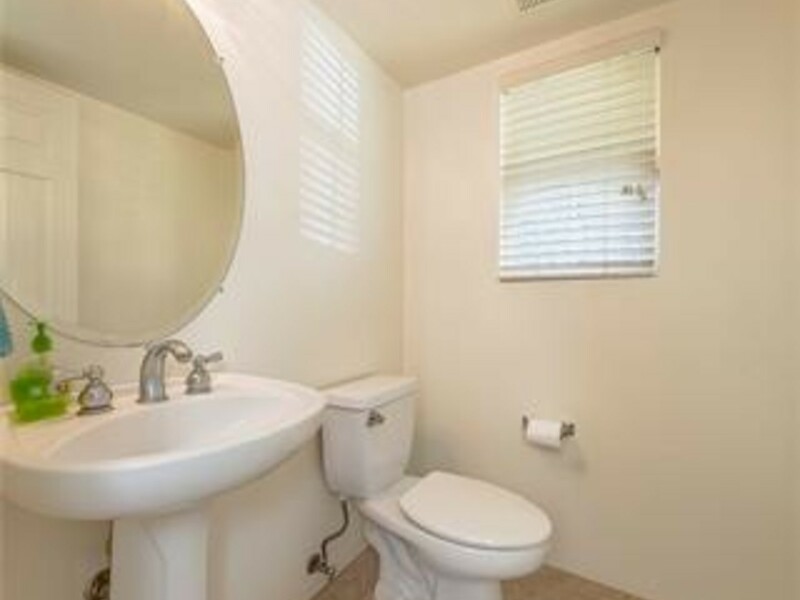 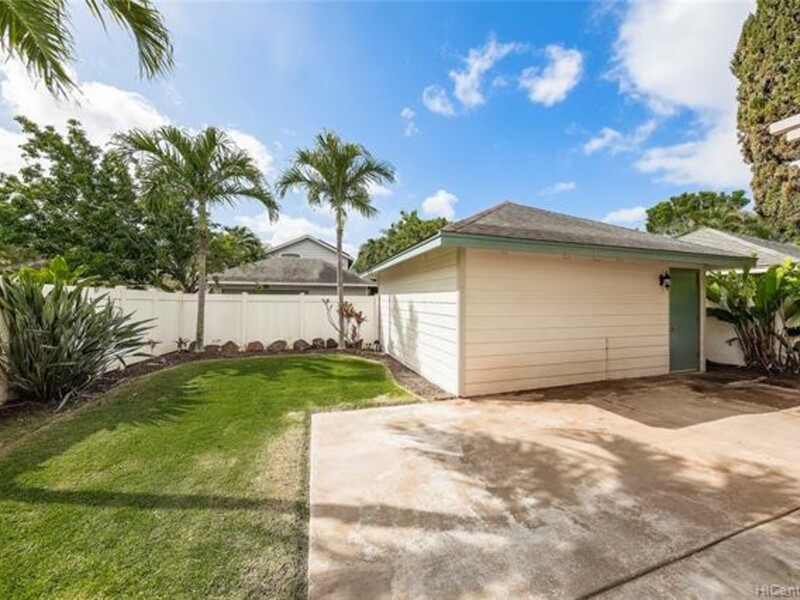 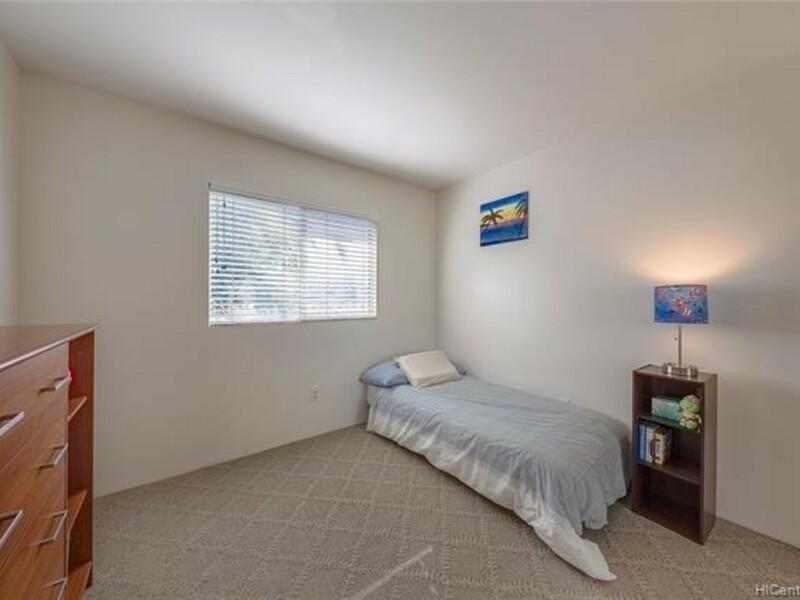 Enjoy all the conveniences of the growing Ewa Beach community. 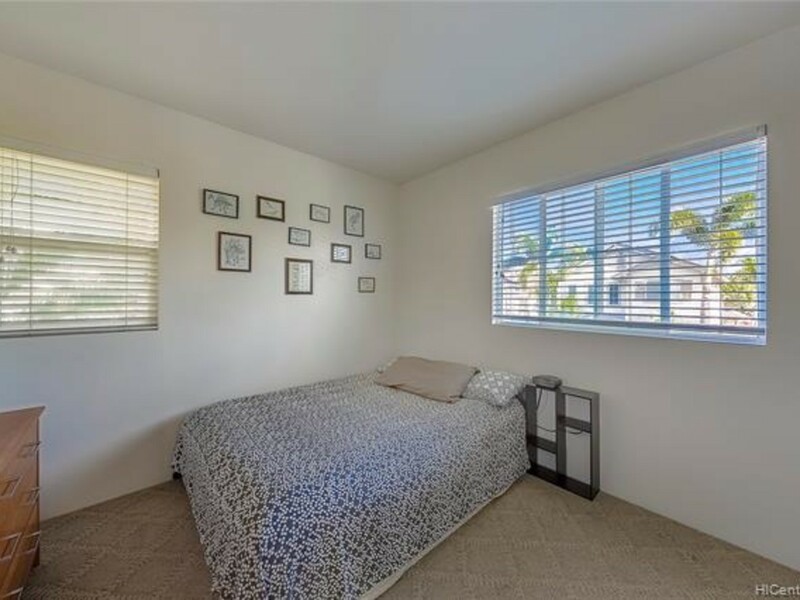 Just minutes from the beach, Ka Makana Ali'i Mall, movie theaters, restaurants, parks, schools, and golf courses.